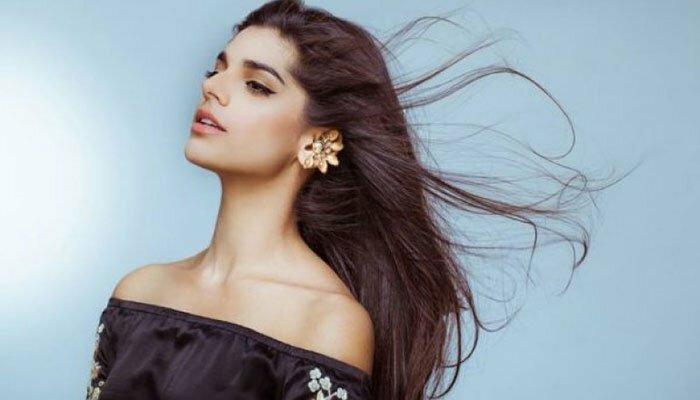 Sanam Saeed opens up about divorce, childhood and mother's death - Jago Times "English Edition"
One of Pakistan’s highly lauded actors Sanam Saeed has for the first time come forward shedding light on her personal life which the actor had for too long kept stashed away. During the course of her interview in the web show Speak Your Heart with Samina Peerzada, the actor for the first time shared details about her life off-screen, including her childhood, her struggle of losing a parent as well as her marriage coming to an end. The eldest of the three siblings, started off narrating her background and the old-school side of her maternal family. “My mother was an art school teacher and my father was an interior designer. So we’ve been relatively open minded as opposed to my conservative maternal side,” she revealed. 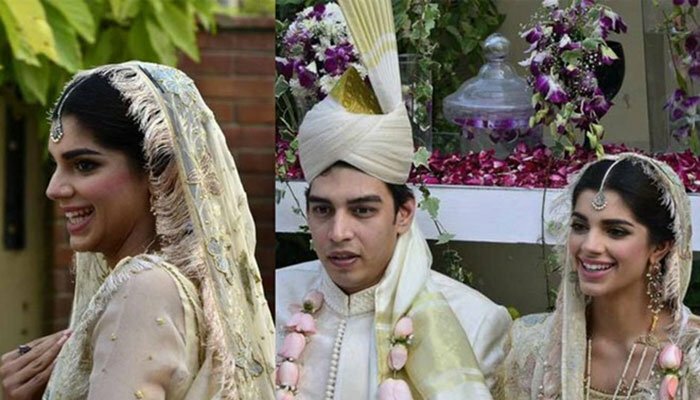 Speaking of her mother’s struggle of defying traditions and conservative notions deeply-rooted in her family, she revealed that her parent’s had married out of love at the age of 30. Moreover she goes on to talk about her broken marriage with the ‘love of her life’ whom she had tied the knot with around the time when her mother had fallen ill.
“I think I couldn’t balance my marriage and my mother’s deteriorating health. I realised it was unfair to my husband to have my divided attention. I understood he deserved better and should go for that. He deserved the attention of a partner, not another headache and I didn’t want to share my time with anyone else but my mother. So when I finally gave up, I had a sense of relief,” she stated. Previous Salman Khan to produce Aayush Sharma’s next?